I love Christmas and tend to spend much of the year squirrelling presents away for my boys. By November, I have quite the stash and need to conduct my annual Christmas present audit to work out where I am up to. Over the years I have developed a bit of a plan of attack when it comes to buying presents for my children for Christmas. My plan is to try and ensure that all three of my children have an item from some of the following categories. I do this to ensure that the children receive a variety of fun things, things they need, and things that have some lasting use or value. It is also borne out of a desire to avoid large quantities of big expensive plastic toys of limited interest and use. 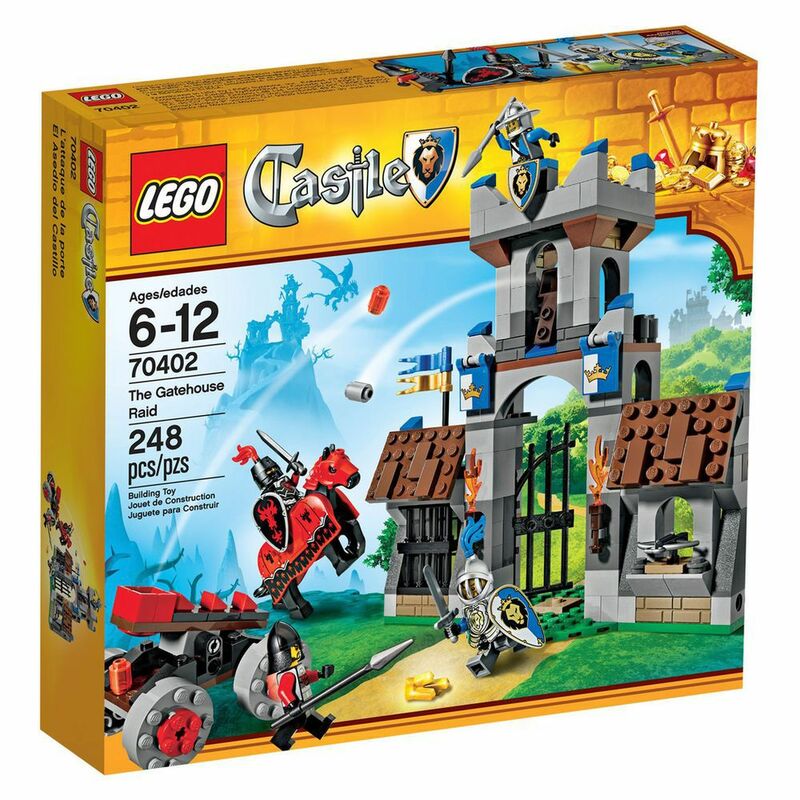 It also makes buying for children of different ages easier, as you can check off an item from each category for each child but still buy age appropriate gifts. I am always amazed at kids’ knack for detecting any perceived unfairness. Younger children particularly don’t have a sense of how much things cost but are sometimes conscious of how many and what sorts of presents their siblings are receiving. It might also be a useful approach when you have children of different genders. There are a lot of categories below and I don’t use all of them every year. 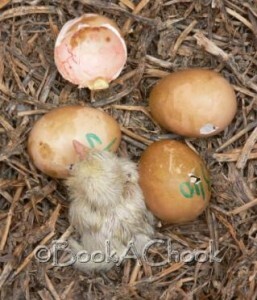 I try to think creatively and find inexpensive options which can also be used as stocking fillers. Also, when grandparents or aunties ask for ideas, I often suggest something from a particular category so all bases are covered and we don’t double up. All three of my boys love books and they will all be receiving a couple of books and/or a book set each. 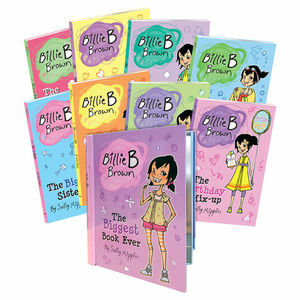 I think these boxed sets of 21 Famous Five books, ($50) and Billie B Brown chapter books ($18), both from Big W are great value and will be well received by children in lower primary school. 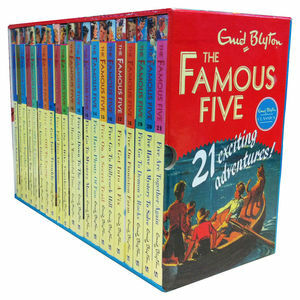 Non fiction books such as The Guinness Book of Records, a children’s atlas or an information book about a topic of interest are also great options. The options here are endless. This is the “fun” present or the present they usually play with all Christmas morning. This year, my 5 and 7 year olds will receive a Lego set each and this will keep them going well into Boxing Day. 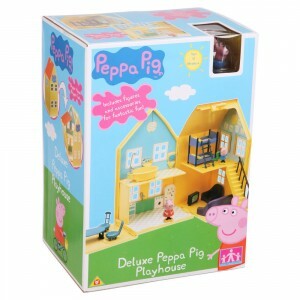 For girls, My Little Pony is popular and for preschoolers, you can’t go wrong with anything Peppa Pig. A friend recently bought her 7 year old daughter a Karaoke machine which has been a big hit (pardon the pun!). 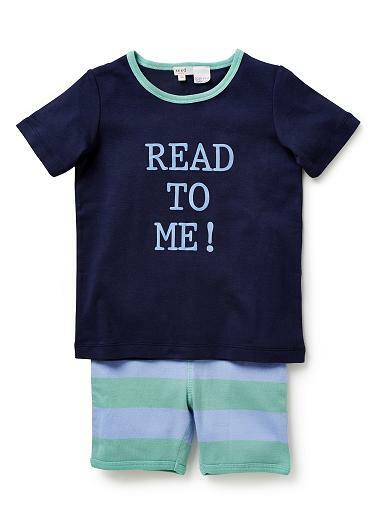 I always give my boys a new pair of summer pjs and a smart t-shirt from Country Road or Seed which they wear on Christmas Day. My friends with girls buy a pretty dress for Christmas day and/or a pair of bathers. My boys also love to receive a new pack of undies with their favourite toy/logo on it. Last year, the Star Wars undies pack I threw into the big boys’ stockings at the eleventh hour were one of their favourite gifts. Go figure! In years gone by, we have bought ours boys a trampoline, basketballs, a footy and a cricket set. I want to encourage them to exercise and play outside but the “outside” gift will also help to entertain them over the long summer holidays. For younger children, a great idea is a water play table like this one above. This year, I would like to buy our older boys a hula hoop each – an inexpensive but fun present. I have been using one at the gym of late and can say it is quite the physical challenge, fun and great exercise. Other options could include a bocce set, totem tennis or a basketball ring. Less expensive options could include a spade and bucket for the beach, bubbles, a butterfly net, a magnifying glass, a frisbee, a skipping rope or a pack of tennis balls. 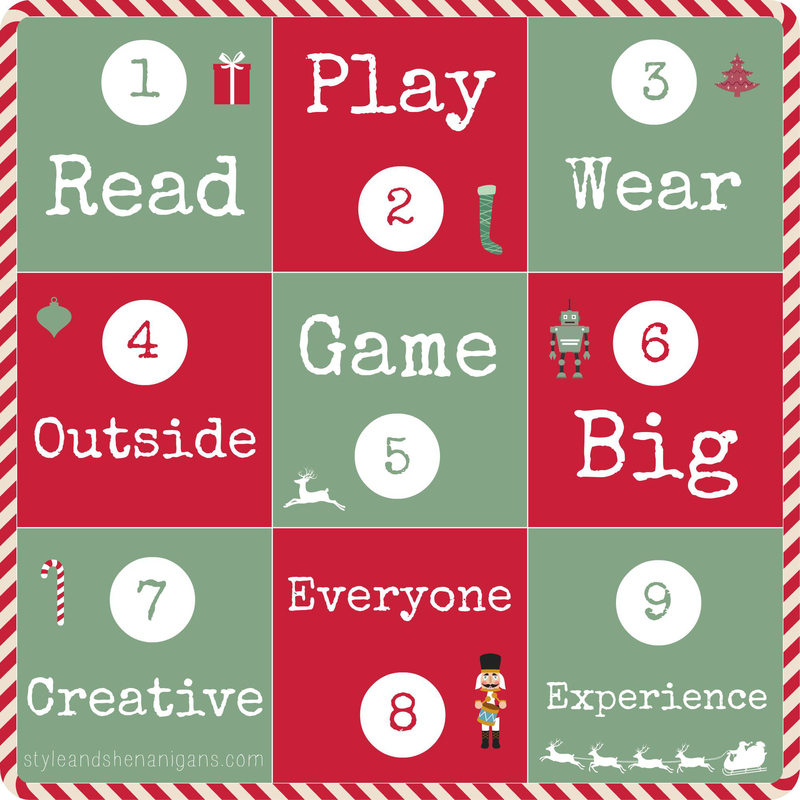 For Christmas and birthdays, we usually give our boys a puzzle or a board game. 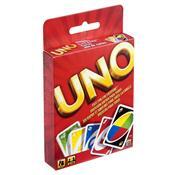 Our boys love Uno which is an inexpensive gift ($8.50) or stocking filler. 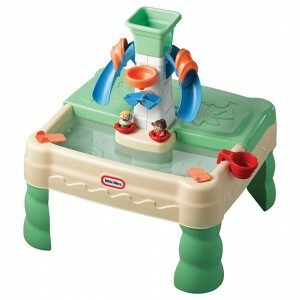 These gifts are also great for when it is too hot to go outside over summer or on rainy days. Board games are also a great solution for grandparents looking for gift ideas as they are available at most department stores and easy to identify (unlike specific sets of Lego or My Little Pony). Big presents are often the much longed for gift which is number one on their wish list. This year, our 7 year old is getting a new bike. He has outgrown his old bike which has now been appropriated by his younger brother. Big doesn’t need to mean expensive though. Our 2 year old is receiving the Peppa Pig House which I picked up in the July toy sales. He will be thrilled! This is an easy and relatively inexpensive category. You can get all kinds of great art and craft products for next to nothing. It can be as simple as a new set of textas or crayons, a sketch pad or colouring book, jumbo chalk, an art smock, some modelling clay all the way up to a Seedling craft kit or an easel. 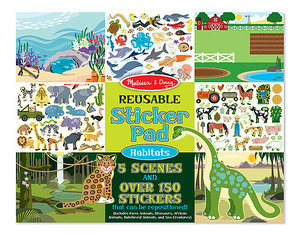 For example, this Reusable Sticker Pad (above) is $4.99 from Melissa & Doug. Play doh makes a great gift or stocking filler for a toddler. The other day I bought a couple of tubs of play-doh from the supermarket for $2.50 a pop. It would be even less expensive to make your own. The big department stores have great ranges of Crayola products and Smiggle have lots of great stationery for older kids too. I like to give our boys a gift that they share and can enjoy together. This year I have bought The Game of Life board game – a blast from my past which also covers off the puzzle/games category. 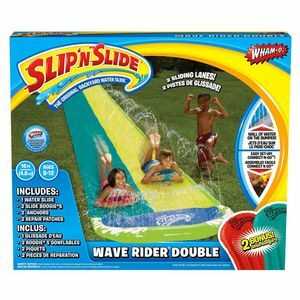 Last year, they received a Slip ‘n’ Slide water slide for the backyard which was a hit on those hot summer afternoons at home and a great present for kids of varying ages (our boys were 6, 4 and 1 last summer). There are so many options in this category. One that I am toying with is “Book a Chook” where you can rent chickens for a few weeks before possibly committing. A try before you buy if you like. This is a great option when you are spending your holidays at home. A couple of my friends and I are giving our children a ticket to an upcoming show wrapped up with the book it is based upon. So, for example, a ticket to Wicked, The Musical will be presented with a copy of the book The Wizard of Oz and a ticket to the upcoming production of The 13 Story Treehouse will come with a copy of the book of the same name. Another option may be a “Roar n Snore” like event at your local Zoo. Looking for more ideas or inspiration? If you would like more gender specific ideas for toys, please check out these previous posts on toys for girls and boys that go the distance. Also check out these great gift ideas for children over at Sonia Styling. 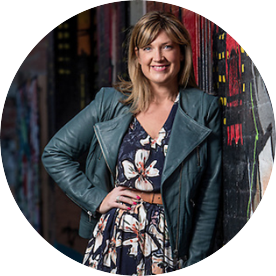 This post obviously reflects my approach but there have been lots of great tips about how to approach gift giving for children circulating of late, including this helpful advice from Fat Mum Slim via Sonia Styling. How do you approach gift giving for children? What simple present have you given that has been a hit? What are your children asking for this Christmas? 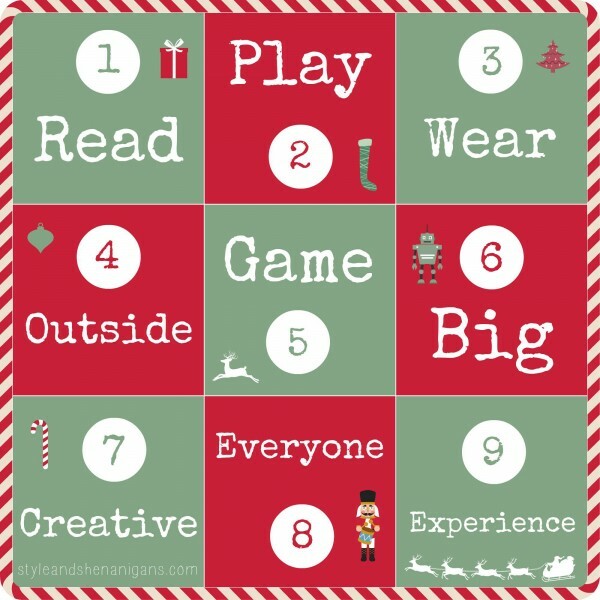 What specific gifts for girls are on your list in these categories? Thank you for your comments. I love hearing from you!